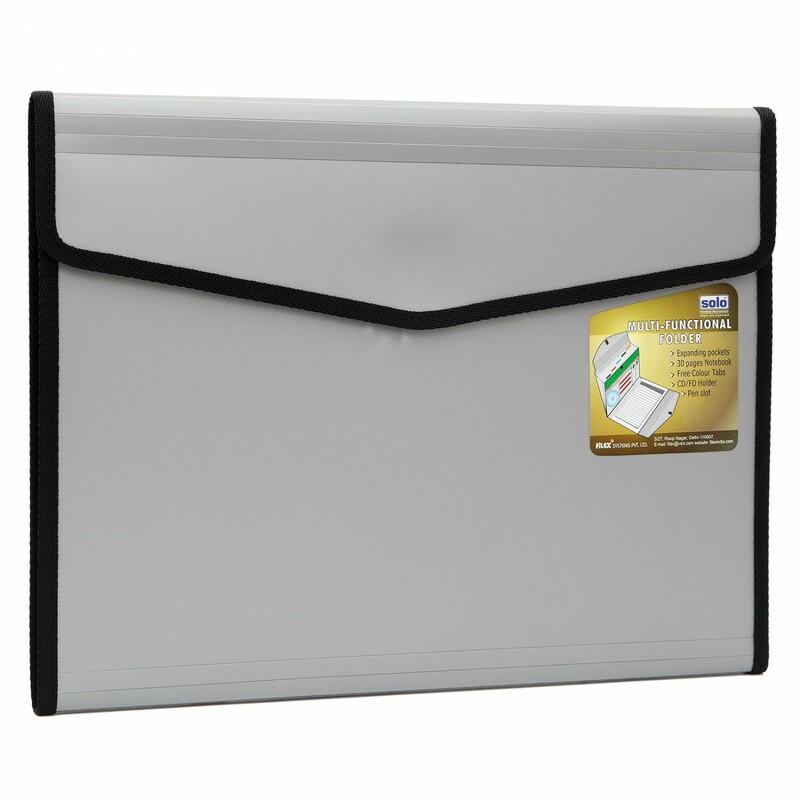 The Solo Conference File is a Compatible A4 Size File with 6 Inner Pockets for systematic and categorized storage of all your important papers and documents. 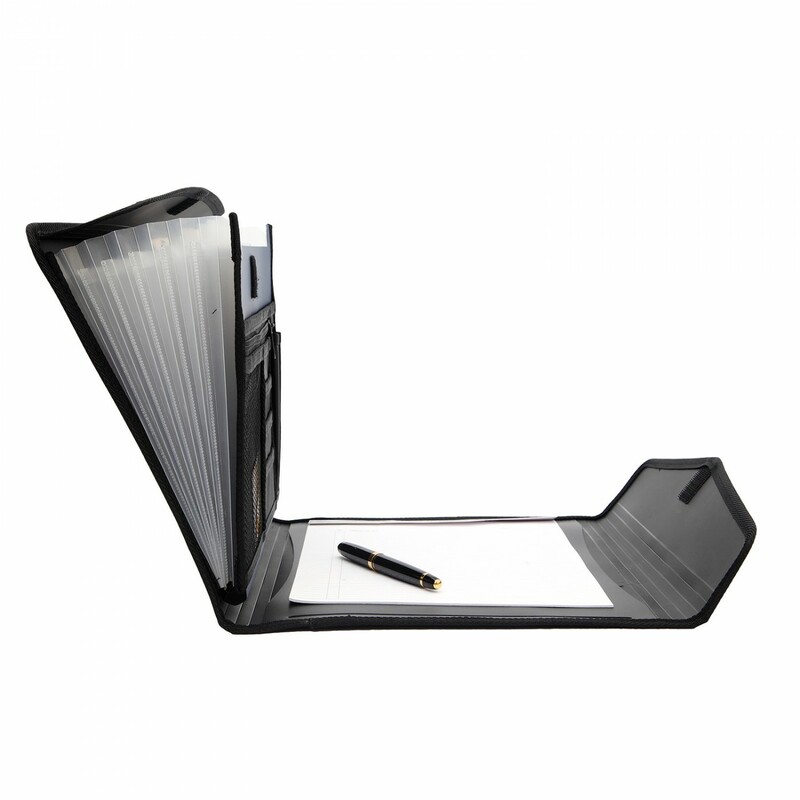 This Solo File is a Classic Personal Portfolio for Executives and comes equipped with a Notepad and a Pen Slot, which will help you make notes during meetings. 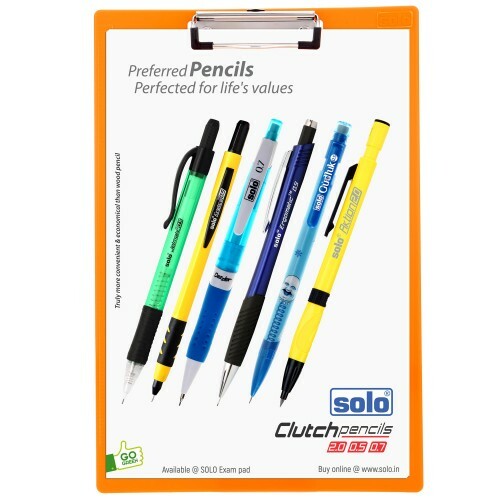 Color index tabs make identification easier and the Flap Closure keeps the items stored inside intact. 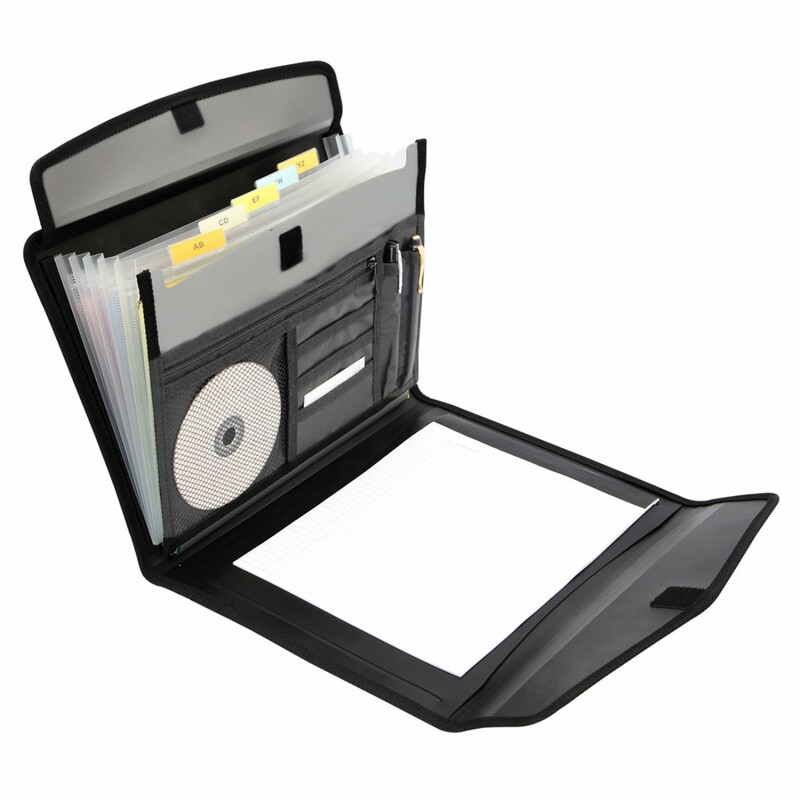 Other features include CD Holder and a Business Card Holder and a Zip Closure for Extra Protection. 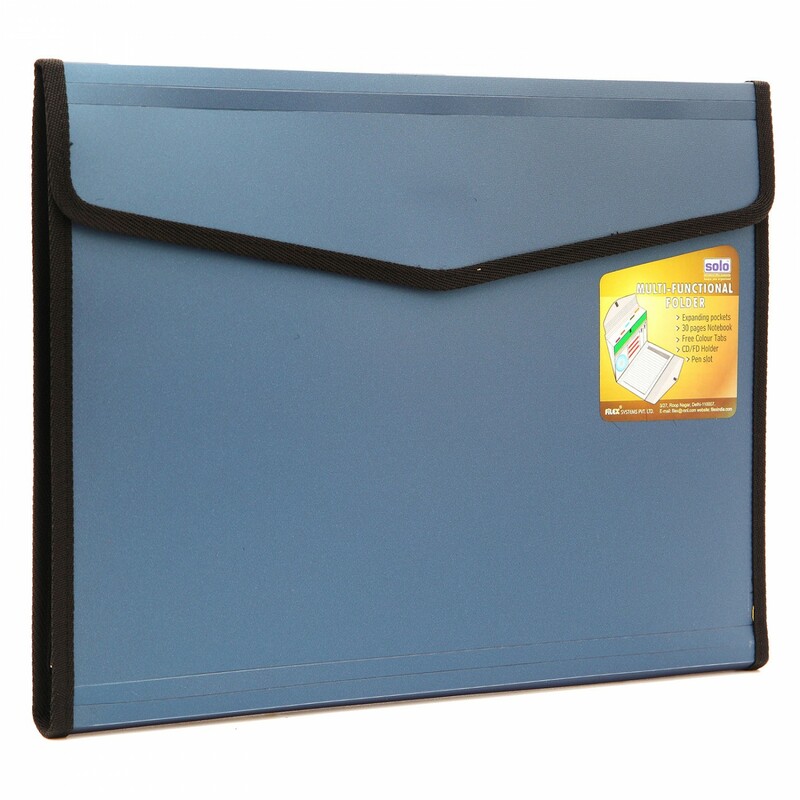 Net pocket provides extra storage facility in this Solo Conference File. The Matte Texture makes it look attractive and serves as an ideal product for Corporate Gifting. MRP: Rs. 486.00 per piece. Six section expanding pocket with tabs on inside cover. Additional net pocket with zip closure for keeping like CD passport etc. Pockets for business cards & pens. Special matte texture for elegant look & feel. 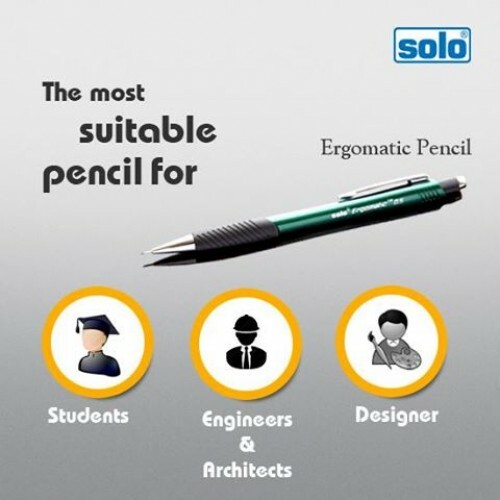 Ideal for international travelers, Corporate, Gifting, Seminars, Conferences.